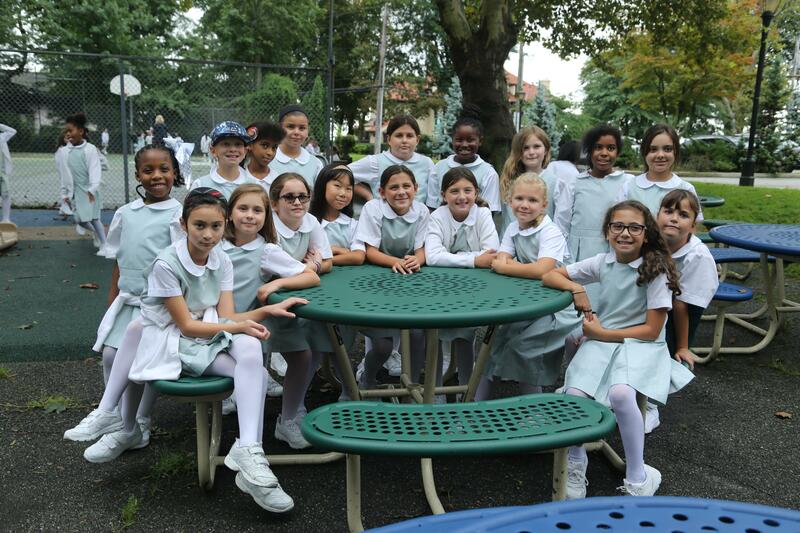 Deposit for 2019-2020: A non-refundable registration deposit of $500 is required, which is credited towards tuition. 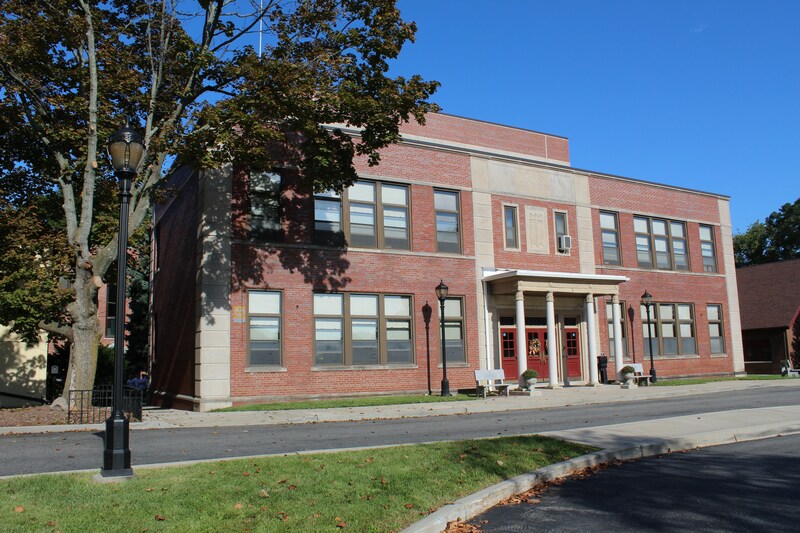 General Fee: The General Fee for the 2019-2020 school year will be $550 for a family with one child in the school in grades Pre-K3 through 8. This fee is non-refundable after September 30th of each year and includes Parent Guild membership, recess duty, financial coupon plan, School Spirit Day donation, Family Day set up, teacher gifts on behalf of all families at Christmas and year-end, student accident insurance, academic resources including planners, materials for art/music/specials classes, and some text/workbooks, all hands-on technology, and AdvancEd certification. Technology Fee: The Technology Fee is $250 per student in grades 1 through 8. This fee is non-refundable after September 30th of each year. 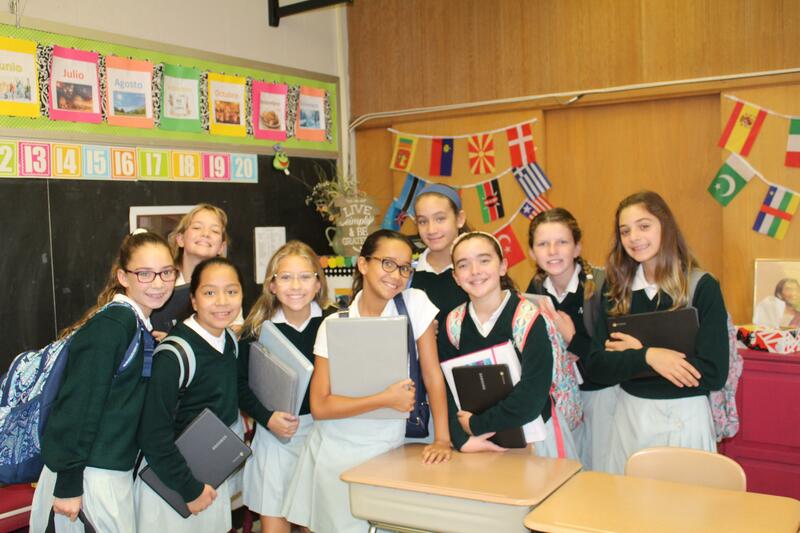 Chromebook Fee: The Chromebook Fee is $75 per student in grades 6, 7, & 8 as a part of lease-to-own program. This cost includes the required software and administrative control licenses. After these three payments of $75, the student may keep the Chromebook upon graduation. This fee is non-refundable. 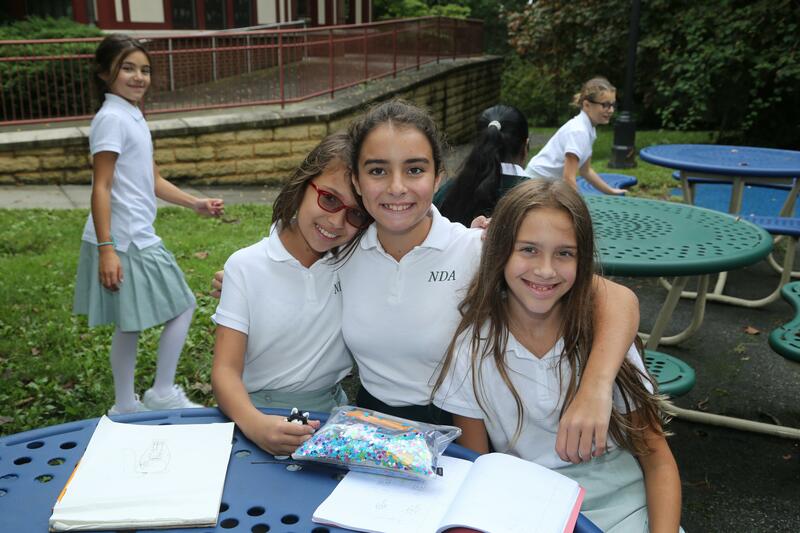 The youngest child attending NDA will pay full tuition, discount given to the older child. 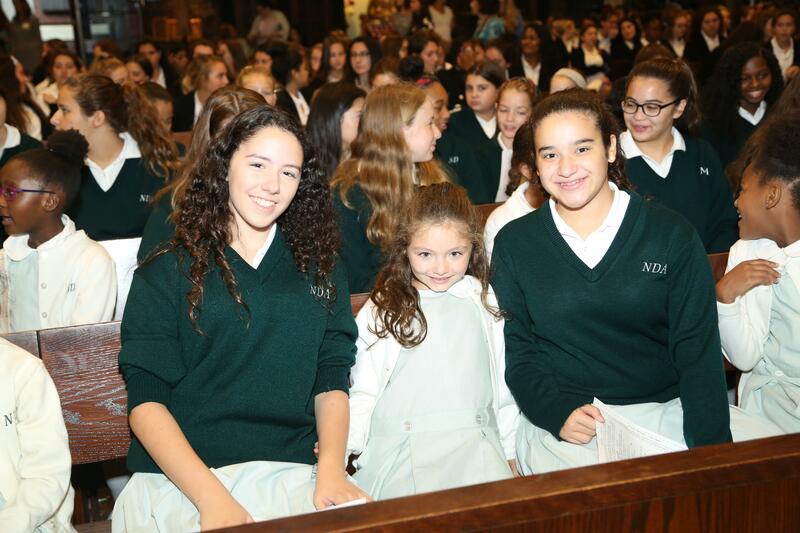 The Board of Trustees of Notre Dame Academy has approved a limited amount of funds to be used for BOTH Elementary and High School Students who qualify for Financial Aid. Once registered, families can apply for limited financial resources by completing the financial aid application with a processing fee. An application must be completed for each year aid is requested. 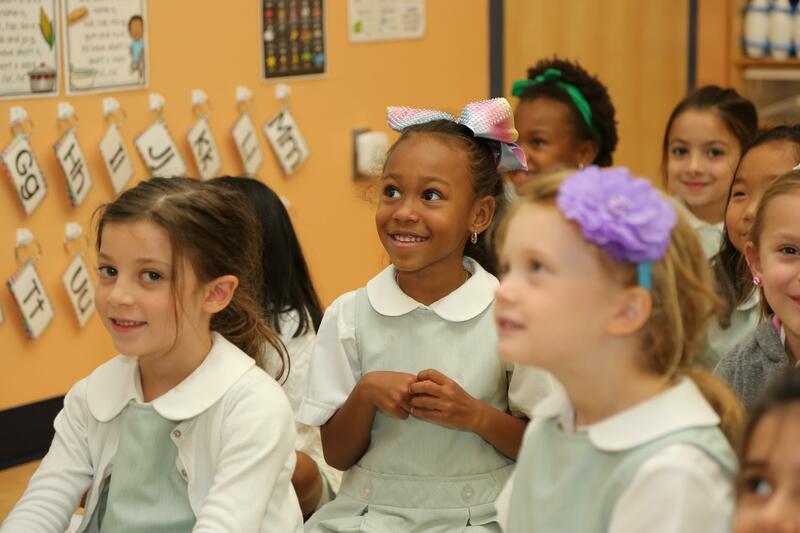 Please Note: Pre-K and Kindergarten students are not eligible for Financial Aid. If you have Pre-K or Kindergarten student(s), please include them on the application for assessment purposes only. If you have any questions/issues relating to the financial aid application process, please contact FACTS directly at 1-866-441-4637 for assistance. Once your financial aid application is completed and all supporting documentation is received by FACTS prior to the deadline, it will be reviewed by a committee and aid will be awarded (if applicable). Please note the preferred method of submitting your documentation is by uploading it on the FACTS website.